Nike currently appears to be on quite a roll with its recent series of commercials. First Colin Kaepernick with “Dream Crazy,” and now Serena Williams’s voiceovered “Dream Crazier” ad paying tribute to women athletes. 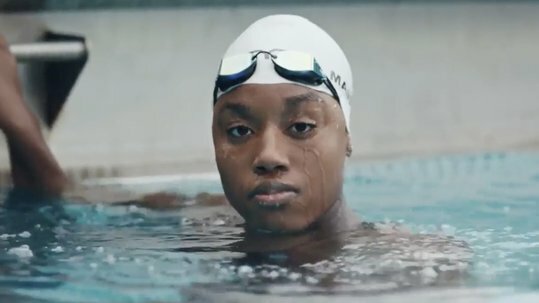 Featuring gymnast Simone Biles, fencer Ibtihaj Muhammad, the US women’s national soccer team, and other women athletes (including Serena herself), the spot questions women’s perceived weaknesses, hailing these as strengths that make women even bigger and better than the rest of the world.